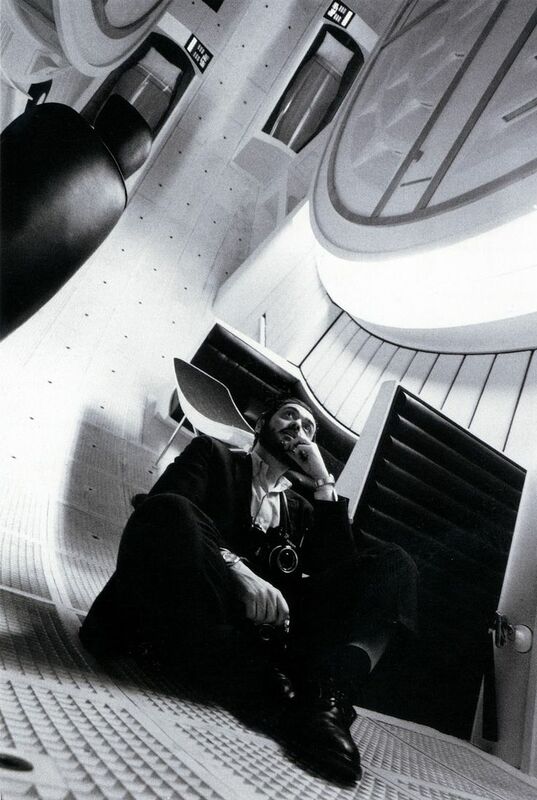 I’m with Kubrick. To hell with the “don’t try” thoughts. Try – and be smarter while trying! I’m going with the second option. Aim higher, work smarter.